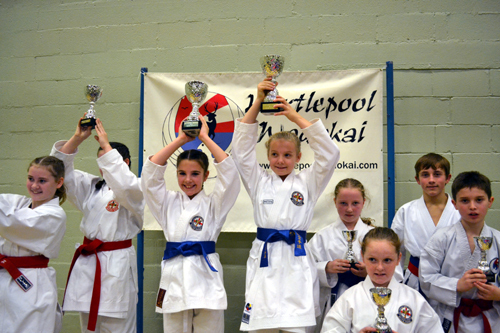 18th November 2012 – Belle Vue Sports Centre, Kendal Road, Hartlepool. 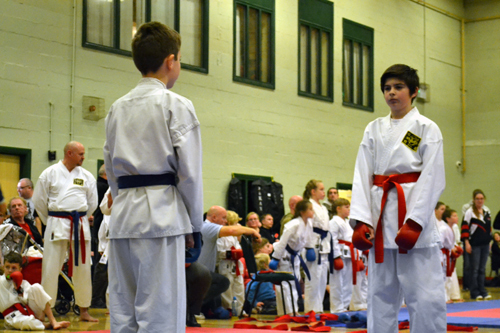 This was not the biggest competition that we’ve ran by any stretch of the imagination but with 112 competitor entries it was still big enough for the competitors to get some experience. 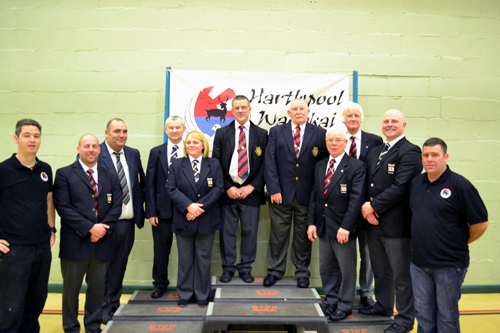 We ran two areas and the officials did a great job as usual, they even managed to shave an hour off my guestimated finish time. 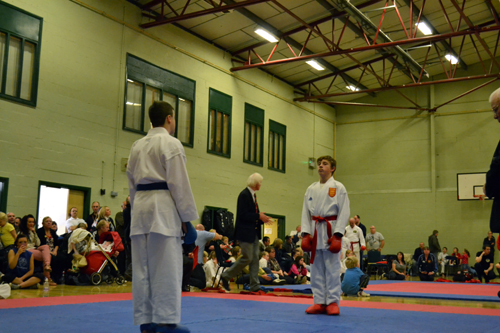 We were all done and dusted by 1.15pm which meant a nice short day for everyone concerned. 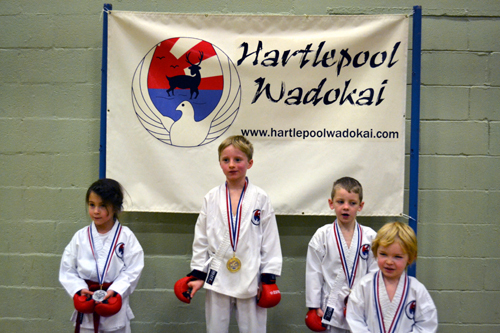 The feedback has been really positive, especially since a lot of kids took away some great trophies in addition to the usual medals. 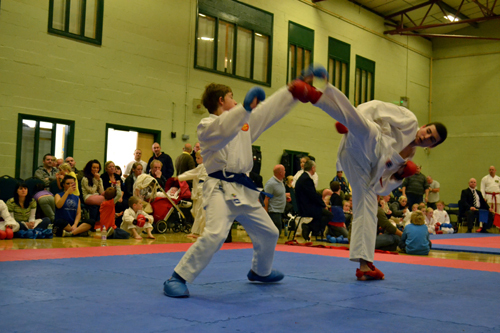 I’d like to personally thank everyone who came along and supported us this year, competitors, parents, instructors – I know it’s sometimes tough to get to and support everything that we’d like to but it really is appreciated. 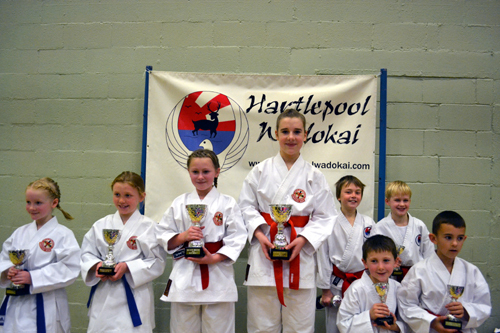 This entry was posted on November 19, 2012 by hartlepoolwadokai. 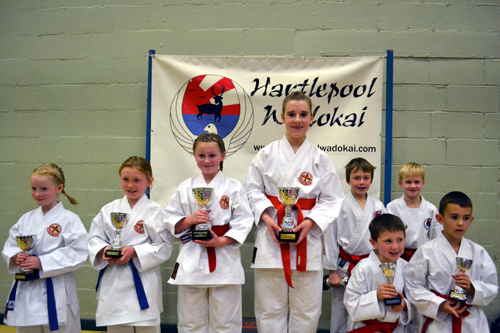 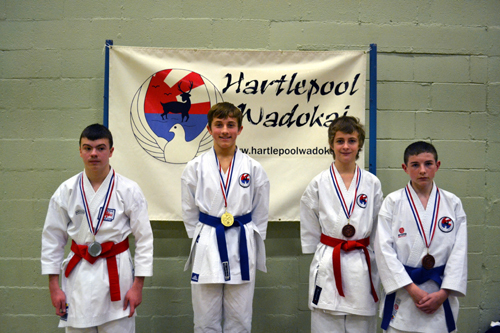 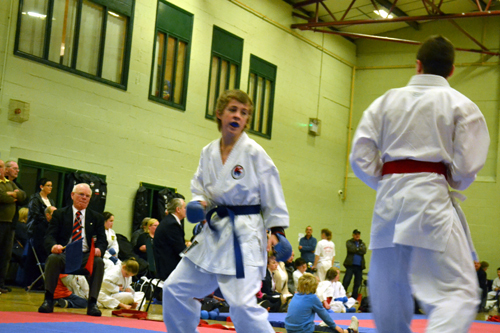 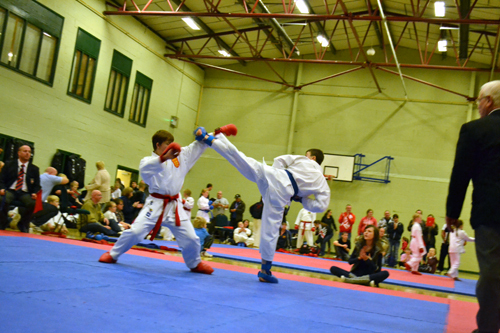 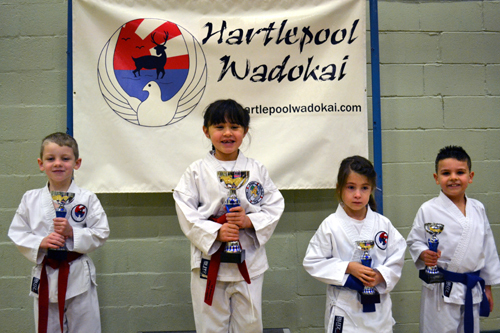 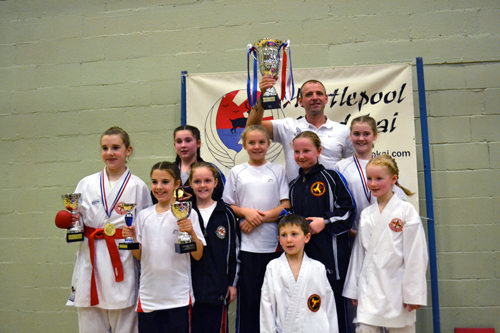 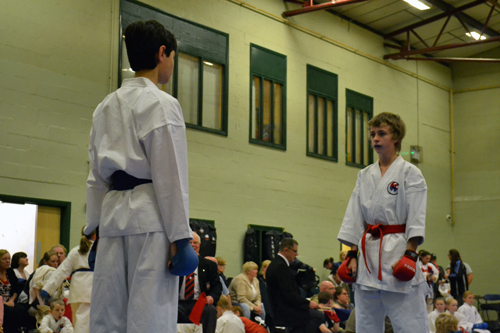 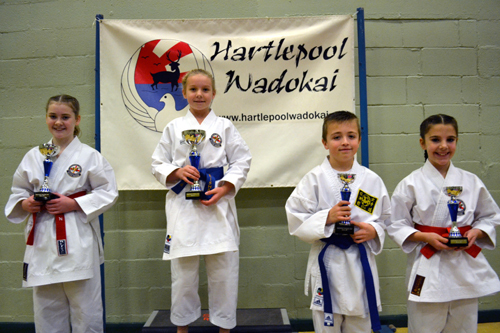 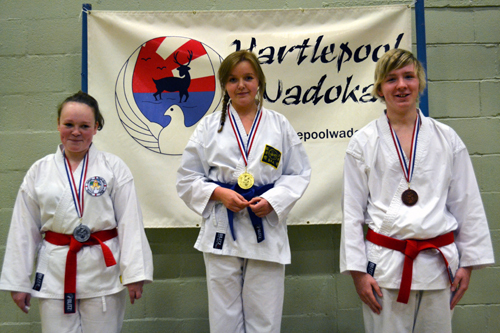 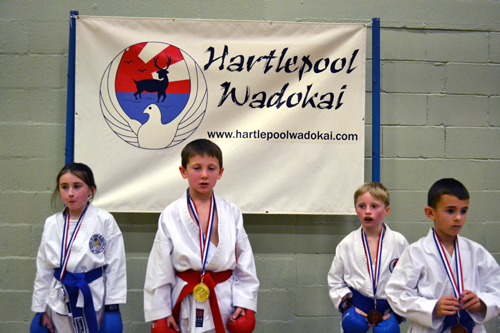 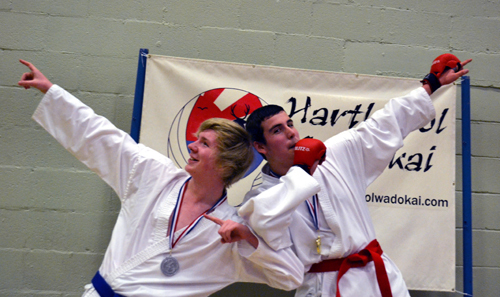 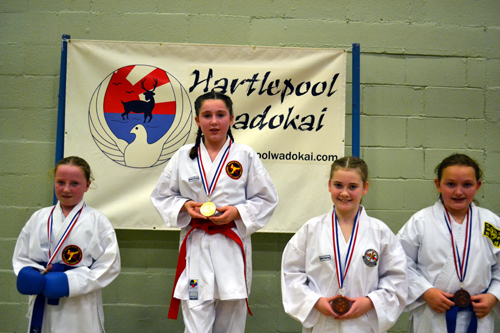 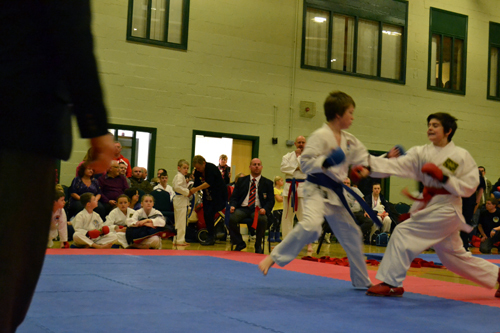 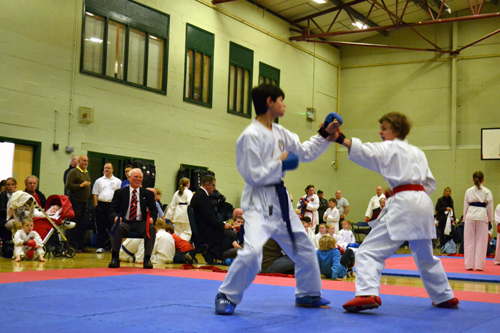 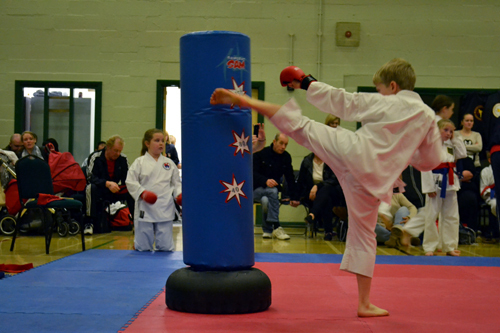 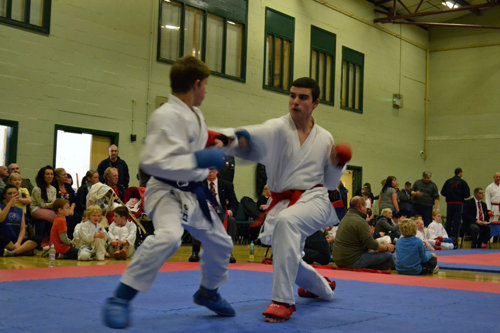 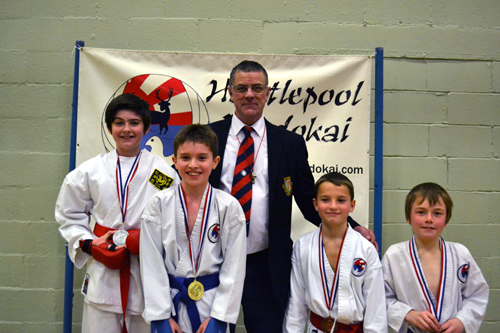 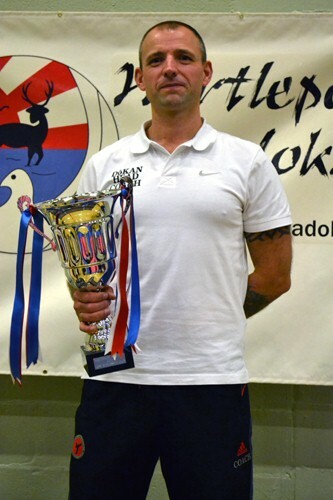 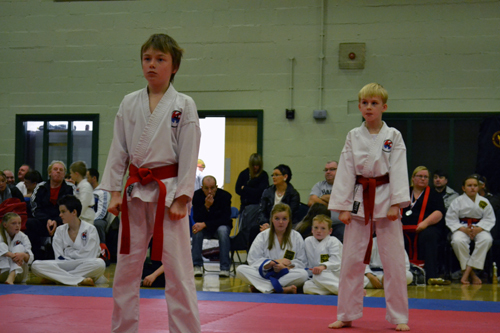 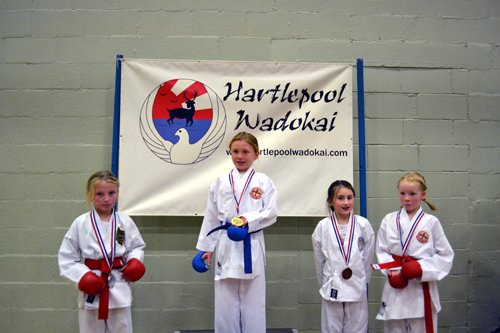 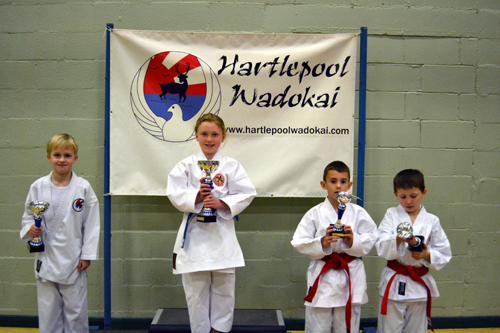 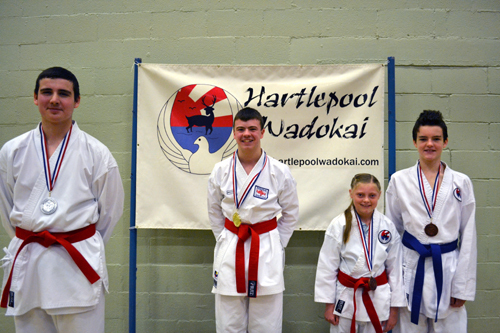 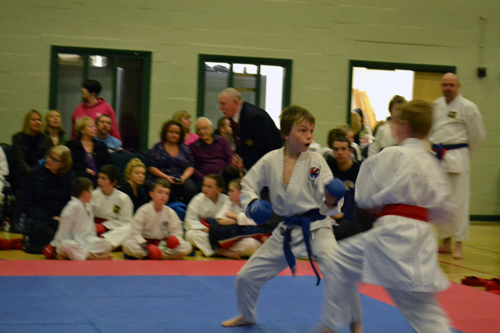 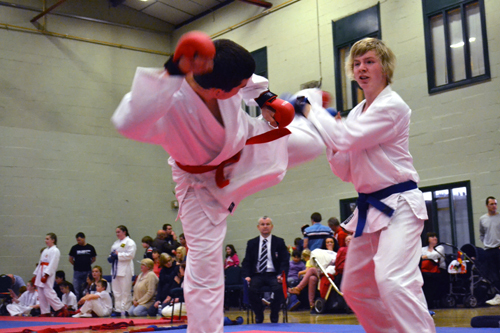 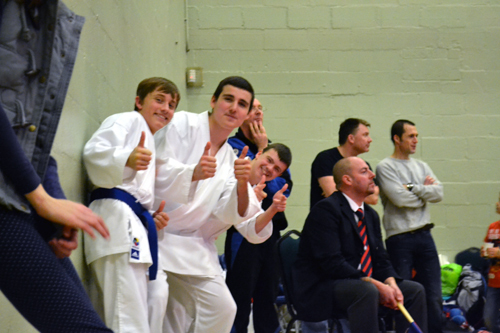 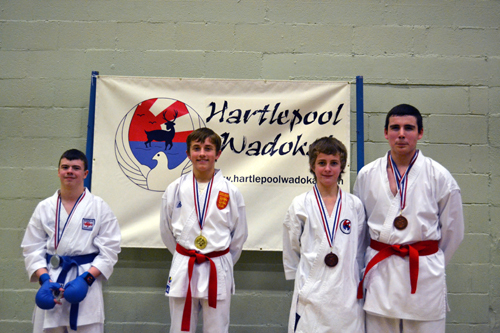 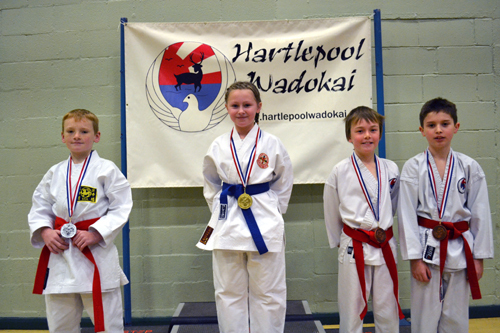 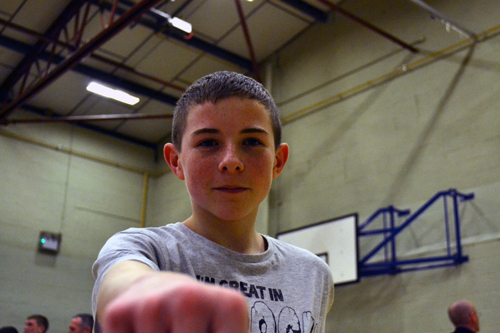 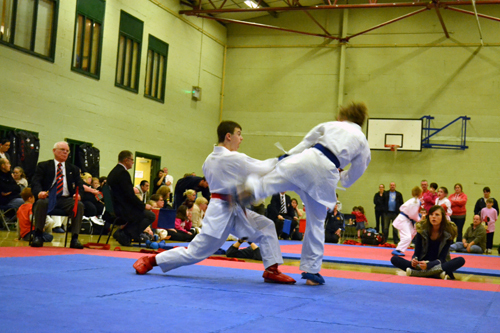 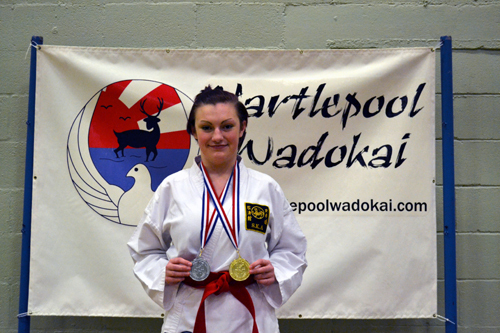 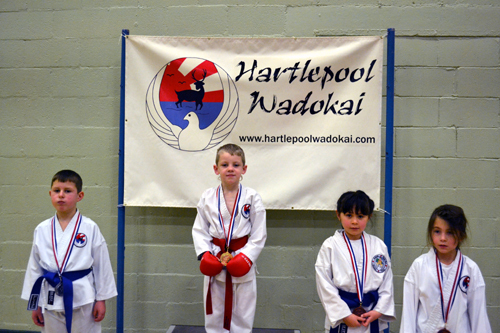 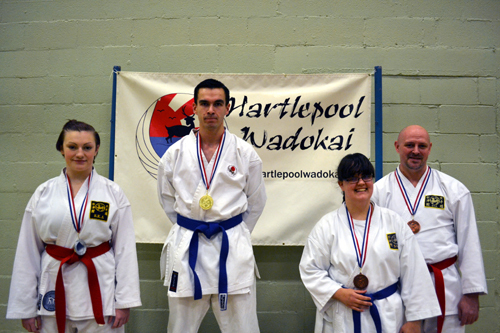 It was filed under Uncategorized and was tagged with 2012, Hartlepool, Hartlepool Wadokai, Inter-Club Championships.